Kardashian Sisters Honor Their Late Dad at Opening of L.A. Medical Center - celebrities life, news, blogs, photos, gossip etc. Honoring a special man. 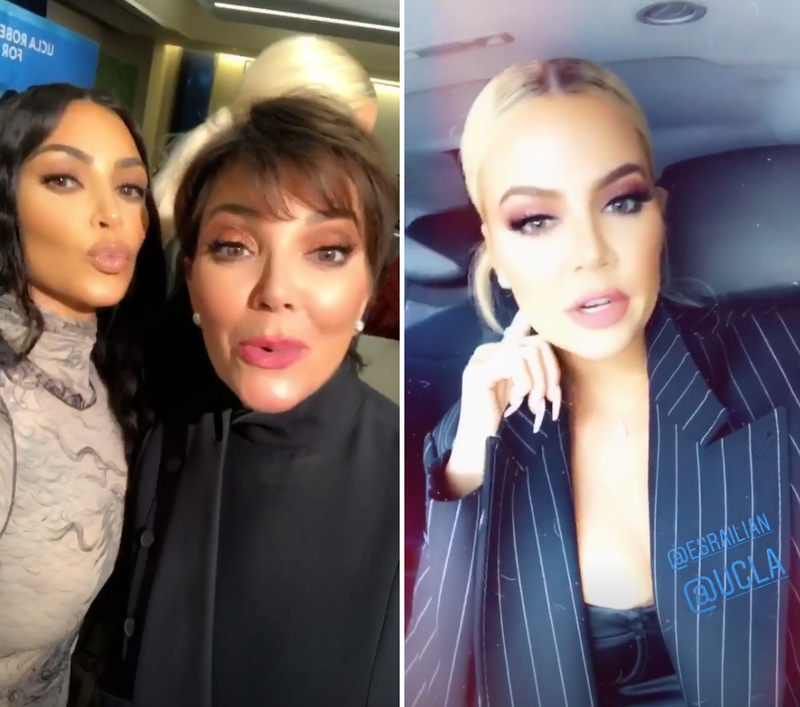 Kim and Khloé Kardashian, along with their mom, Kris Jenner, celebrated the opening of a special medical center named after the late Robert Kardashian. 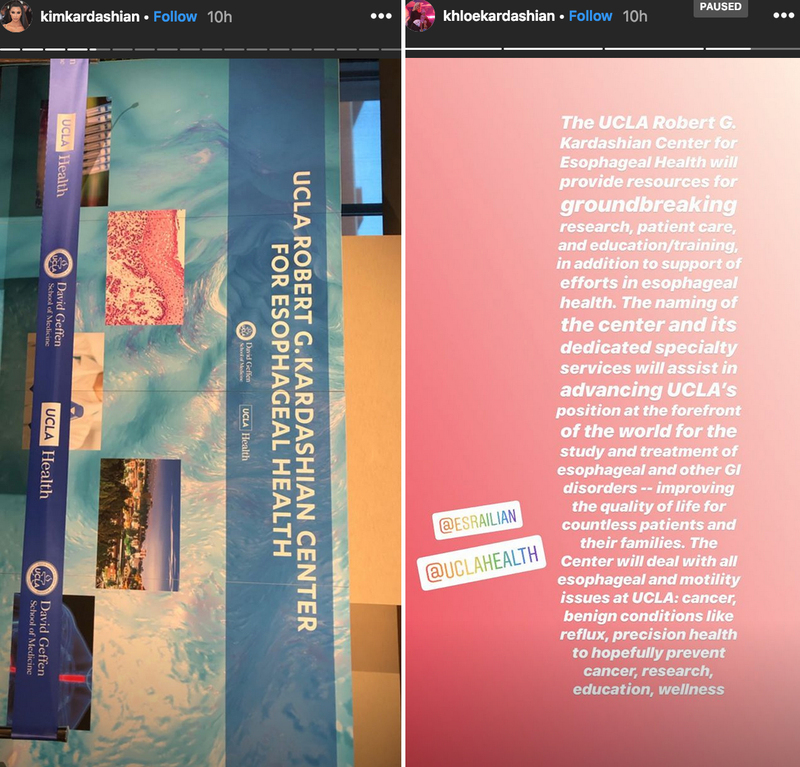 UCLA’s Robert G. Kardashian Center for Esophageal Health opened in Los Angeles on Tuesday, April 16. Two of the late lawyer’s daughters, Kim, 38, and Khloé, 34, attended the event and expressed their delight on social media. Robert died in September 2003 after battling esophageal cancer for two months. He was 59. The famous sisters have spoken openly about how difficult it was to lose their father so suddenly. In addition to Kim and Khloé, O.J. Simpson’s defense attorney and Jenner also shared daughter Kourtney Kardashian, 39, and son Rob Kardashian, 32.